Rock has not updated the personal profile information on this page. Please contact Rock and make this suggestion! Great Pack for Earth Science Teachers! 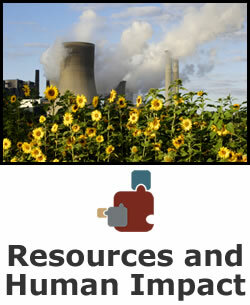 I enjoyed this summary pack on earth resources and Human Impact... plenty of ideas to bring into the classroom.